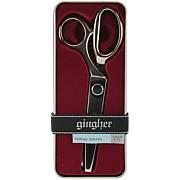 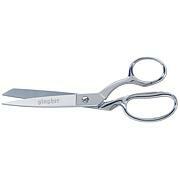 GINGHER-Featherweight 4 inch Thread Clips, stainless steel blades, black glass-filled nylon frame with protective safety loop cap. 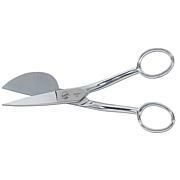 Weighs only 1/2 ounce this model has very sharp points which are useful for pulling threads and reaching into tight spots for thread cutting. 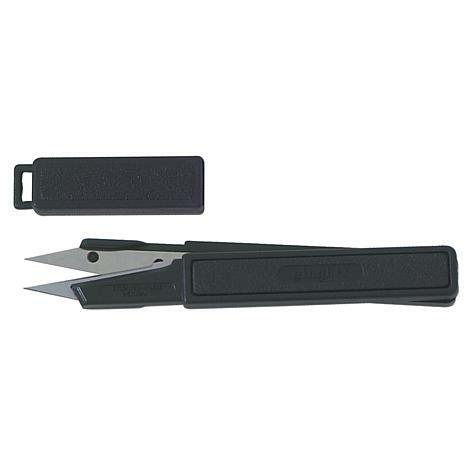 The protective cap allows safe carrying in purse, pocket, or luggage and safe stowage in your sewing basket. 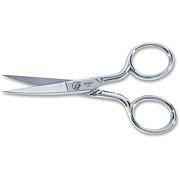 This is also a great item for cutting fishing line and fly-tying.